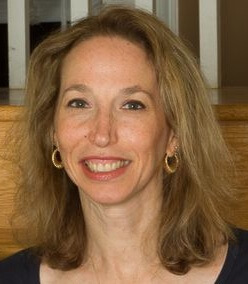 Soozy G. Miller, CPRW has been a business writer for more than 25 years. From her home office in New York, Soozy works with clients all over the world to help them with marketing, brand strategies, and general communication. As a certified resume writer, Soozy helps clients with resumes, cover letters, LinkedIn profiles, and social media profiles. She also provides services related to digital content marketing, social media, blogs and articles, website design and redesign, book editing, and press releases.